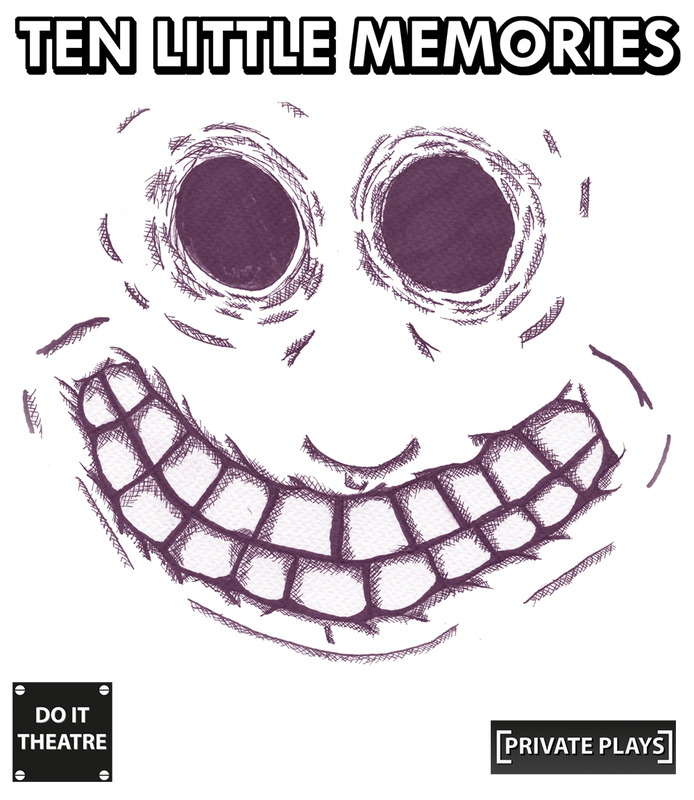 Ten Little Memories at Hidden Door Festival Edinburgh June 2 and 3 2016. This Private Play made use of special Flipbook animation and illustration to present a story about memory. The audience follows a story in which they relive ten memories from the perspective of a character who lives with an undiagnosed mental illness. The format follows thePrivate Plays method and is a bold, original and interactive look at mental health and well-being. Ten Little Memories at Ignite Dundee May 7 2016. Hidden Door Festival (May 22 – 30, 2015) Edinburgh. Small Stories/Big City Festival (April 18, 2015) Rich Mix, Bethnal Green Road, London. I presented a Private Play entitled ‘Love.Stop.Repeat’ at the Rich Mix Theatre, London. This production received Creative Scotland funding. Emerging Theatre Showcase (December 16 – 20, 2014) New Diorama Theatre, 15-16 Triton Street, Regents Place, London, NW1 3BF. I presented a Private Play ‘Diary’ in the cafe/bar area of the venue after accepting an Emerging Theatre Companies Award from New Diorama Theatre. Horror Souk Festival (October 31 – November 22, 2014) Sheffield. A Private Play entitled ‘Girlfriend in a Coma’ was presented in an abandoned Woolworths as part of the Horror Souk Festival. 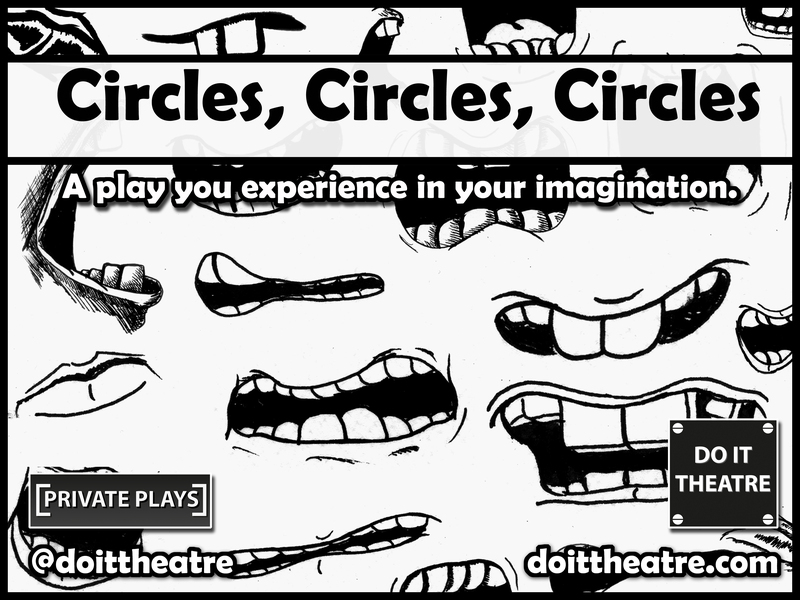 A Private Play entitled ‘Strange Little Soul’ was developed for the cafe/bar area.